Now is the time to start thinking about Christmas!! No we don’t mean what presents to buy the family or plans for Christmas Day, but if you want to get some upgrades to your windows and doors with aluminium alternatives, you must order this month to ensure pre-Christmas fit. 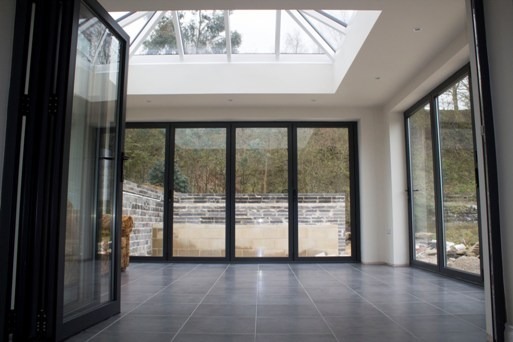 At Clear View, bi-folding and sliding doors specialists, we carry out the complete end to end solution, helping you from your initial thoughts and questions, through to the manufacture and installation on a set date and at a set time. If you are a local house builder, we can also work around your current schedule, working closely with site managers, and architects across the UK to ensure we have the doors ready for your deadline. Clear View has recently completed a number of projects for homeowners in the Yorkshire region. With all projects, we work closely with them to ensure the products offer the additional benefits they require, such as thermal insulation and much more, providing additional value to our customers. This ensures a high level of satisfaction. 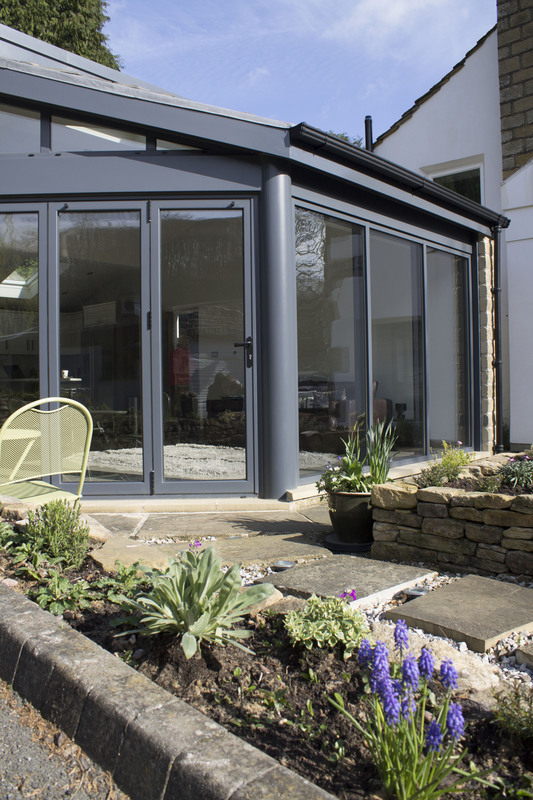 During the course of 2015, bi-folding doors have become the most popular choice of door, however sliding doors remain a super addition to any home. 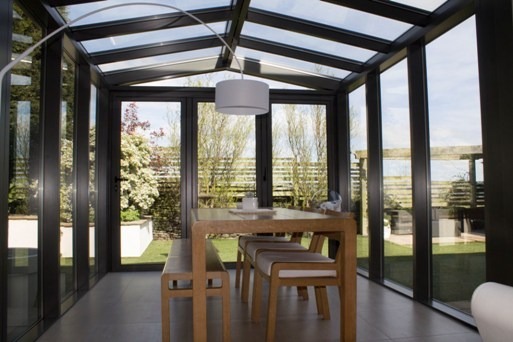 Both allow you to completely open up sections of your home, and can be used internally connecting into a conservatory or as used externally to connect the external parts of your home with internal living. 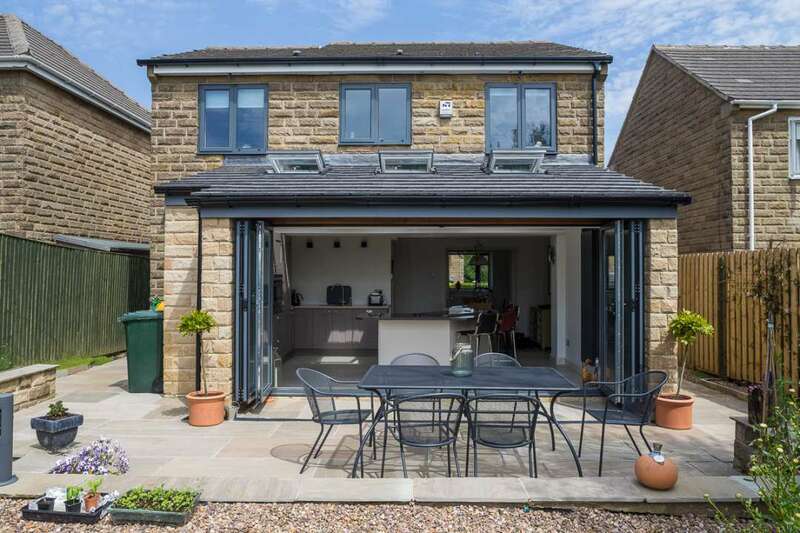 A range of some of the most recent jobs we have completed can be found on our case studies page and here we showcase how bi-fold doors, windows and sliding combinations can be fitted together to ensure your home has that wow factor. For more information on the range of products we have, or to discuss your particular preferences for the design, please do not hesitate to contact one of our team today on 0800 1357167.